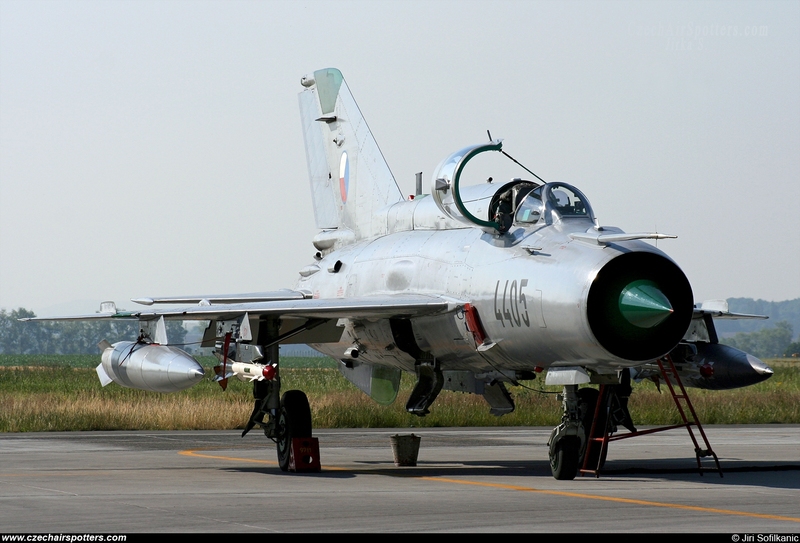 Remarks: QRA Mig-21MFN 2xdrop tanks 490 litres and 2xR-60M. A few days before decommissioning of from service 12.7.2005 . Type had served 43 years, 1962-2005.